Celebrate the Salzburg autumn harvest with us! Celebrate this wonderful Salzburg region festival with us. Enjoy each tasty traditional delicacy from the region. 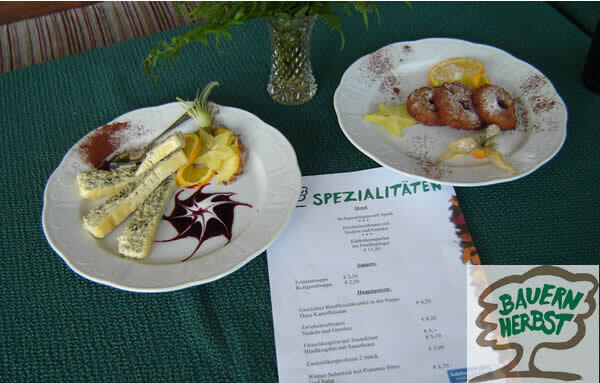 For those guests who enjoy the Austrian way of cooking, there is definitely something for everyone! The autumn harvest is a famous tradition celebrated in Austria. While enjoying the late summer sunshine, you can walk from one alpine hut to the next, and see how these traditional farms function. In the various guest houses and restaurants you can try out typical specialities from the region. During the autumn harvest you will experiene many of the traditional customs from the region. Become witness to Austria's traditions and the wonderful hospitality that we have to offer! As from the middle of august you will find many of these tasty meals on the menus, e.g pumpkin soup, savoury meat doughnuts, blackcurrent gnocchi, and so much more! These specialities are always served on a Friday evening and Saturdays and Sundays for midday as well as evening meals! We would be happy to welcome you to our restaurant. You can also do on-line table reservations . 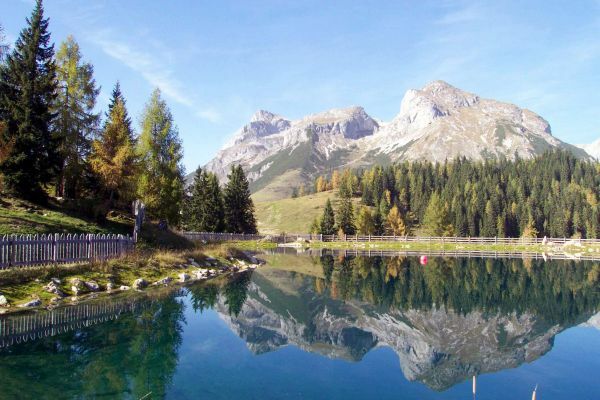 Experience autumn harvest in the Salzburg region! Ask for your non-binding offer from Hotel Landgasthof Zehenthof in Pfarrwerfen.